The GCCG returned to this exciting show on (22-24th March) with vehicles ranging from a total restoration project Vauxhall Wyvern, a Humber Imperial, Austin Maxi to a Saab 900. 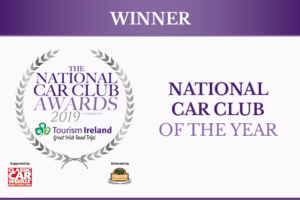 At the National Car Club Awards ceremony on Saturday 23rd March we were delighted to find that we had won the award for National Car Club of the Year. 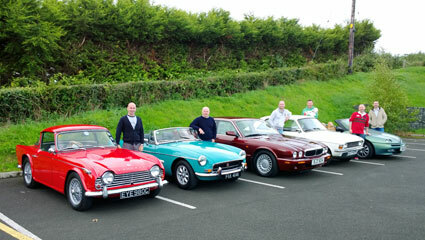 Welcome to the Gay Classic Car Group (GCCG) - the club for all LGBT classic car enthusiasts and their friends. 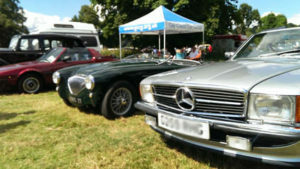 The GCCG is a UK-based classic car club with around 1000 mainly gay and lesbian members who enjoy a common enthusiasm for classic cars of all kinds. We organise events all year round . 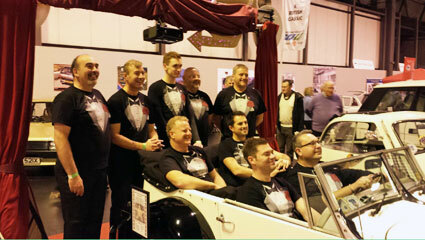 The Gay Classic Car Group now has over 1000 members and partners spread around the UK as well as a few overseas members. There are events almost every weekend in the main season, and even in the winter time there are regular social events. 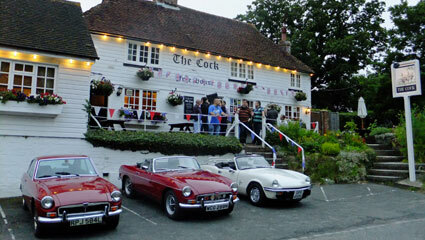 GCCG events are friendly affairs attended by a wide range of members, and whether you drive a Mini or a Rolls you’ll be assured of a warm welcome. Events are mostly organised by regions but open to all members. We also organise club displays at many public car shows. A strong set of friendly regional groups forms the heart of GCCG. Each area organises their own events and most regions also hold year-round social events. All events are open to all members. Why does GCCG continue to grow in popularity with over 1000 members? 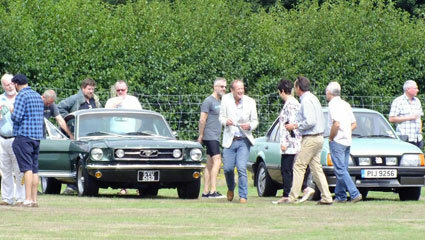 We think it’s because GCCG adds another dimension to the ‘single-marque’ classic car clubs that currently exist. 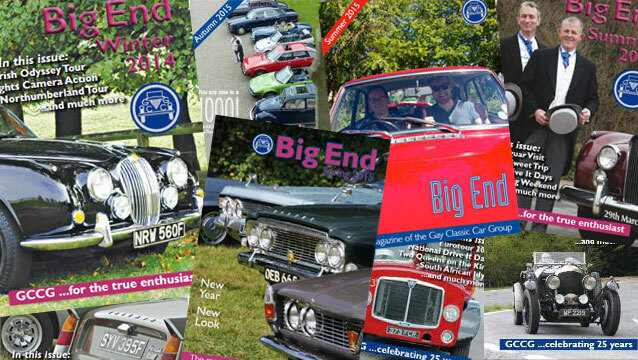 Join GCCG online from £17.50 per year for access to over 60 members-only events a year throughout the country, monthly email newsletter and our famous quarterly full colour printed magazine 'Big End'.